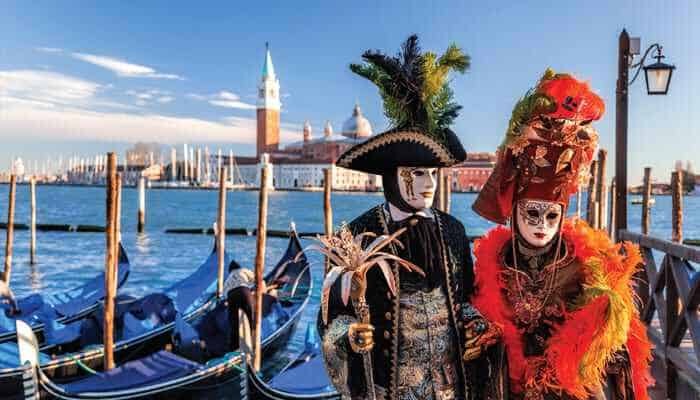 For those seeking to escape the brutal East Coast winter, Venice can be a hard sell. It’s cold and damp, and every time it rains, the waterways overflow. And yes, it’s true that the wind coming off the canals is relentless. Chances are the glorious palace you rent will be drafty. You might not see the sun all week. At times, you’ll envy the locals in their fur coats and wish you had packed warmer clothes. Or a duvet. 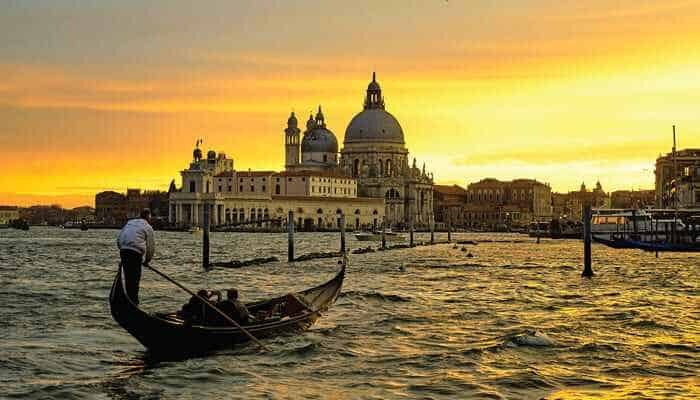 But as anyone who has ever been to Venice in winter will tell you, winter is the best time to visit. For one thing, the floating islands collectively known as La Serenissima—all one hundred and eighteen of them—are wonderfully moody at that time of year. For another, spring and summer in Venice are impossible. Every cobbled street and piazza, no matter how secluded, is swarming with school groups and tour groups and church groups, all competing for a glimpse of this fabulous church or that Old Master painting.